Do you need an efficient locksmiths service? Are you locked out of your Clifton property? Without a doubt, you will need Williams Locks to help gain access to your property. As a company, we have provided unrivalled locksmiths Clifton service for over 20 years. Regardless of the service you desire, all services provided are of the highest quality. Has the door on your property seized up or have you had a break in? Williams Locks can help secure your property with our quick rapid response system. 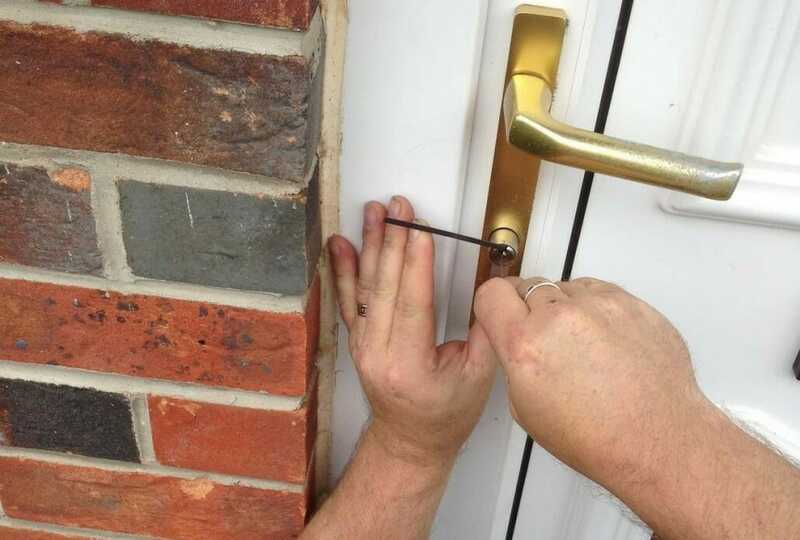 We will be there any time of the day to help secure your property with our superb locks which are of the highest quality. If the property break-in was particularly severe, we can provide your commercial property with quick but secure window covers. At other times, it may be the simple case of losing the keys to your door, safe or vault. Regardless of the cause, Williams Locks can gain rapid access to your property as and when required using our famous non-destructive rapid entry system. Can’t get into your home? Call Williams Locks today if you want quick and easy access into your home. We use a specialised rapid entry system that is non-destructive and unlike other locksmiths you will not need to pay for a new door! Our company can supply your home with superb quality locks for your property. Many homes are fitted with cylindrical locks of the weaker variety which will give burglars easy access to your property. By choosing our lock services, you will receive a lock of the best quality. Do you need to get in your property now? Do not waste valuable time searching for locksmiths; call us today 07590 677417 or 0117 970 8185.Our team will aim to be at your property within 30 to 60 minutes of your original phone call. So we advise customers to go into as much detail as possible about their emergency locksmiths needs so we can provide the best service for your property. Our services available 365 days a year and 24/7! We have provided a superb Clifton locksmiths for over 20 years, and our team are fully qualified locksmiths have been CRB verified. Williams Locks work to British BS3621 standards and are fully insured. For a service that you can depend on for quick non-destructive entry contact our team on 07590 677417 or 0117 970 8185.